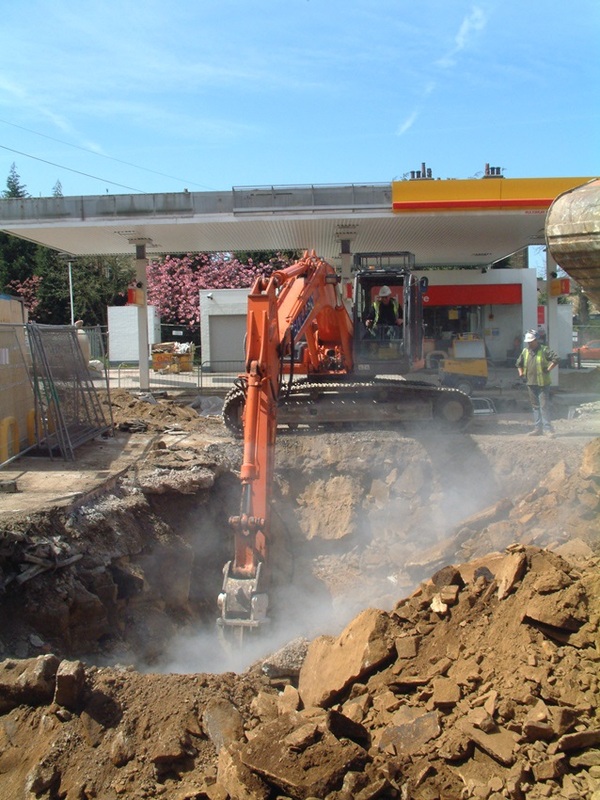 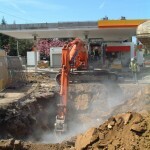 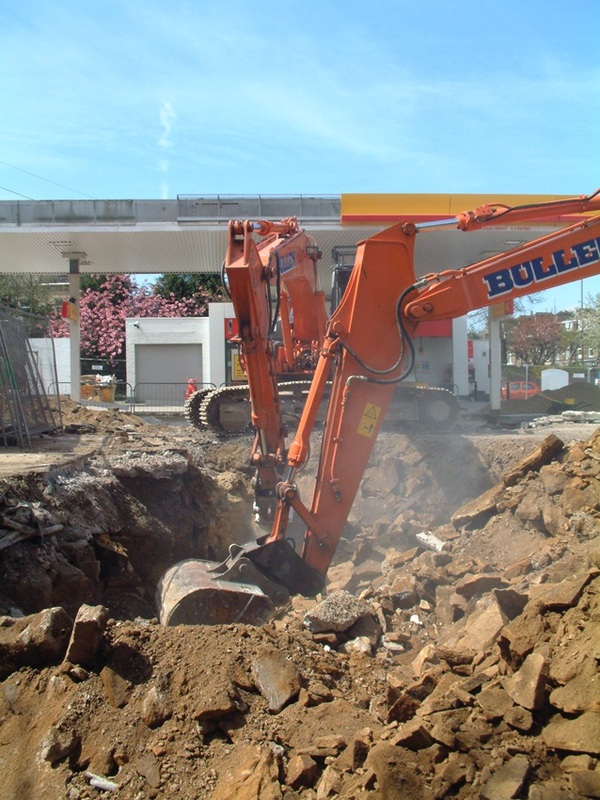 The project was to excavate sandstone to accomadate larger underground fuel tanks at a service station in Bradford, The location was close to residential properties and a busy main road so minimum noise and low vibration was very important, the TD-100 was the perfect Rockwheel for the job. 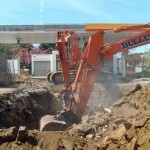 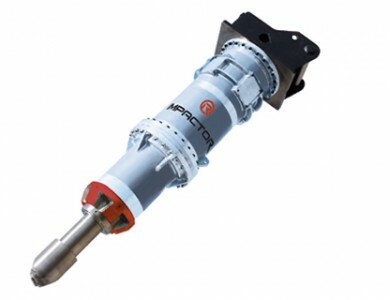 A TD100 was used with T1 Picks mounted via a quick hitch adapter bracket to a Hitachi 210 LC excavator, this ensured a very efficient cutting method of the sandstone working at much lower vibration and noise levels to a conventional hammer technique. 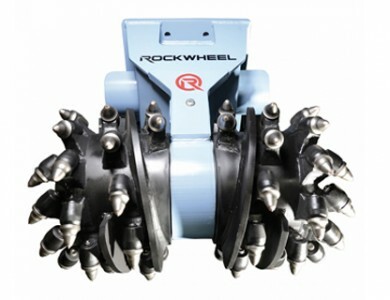 Using the Rockwheel gave the required finish for the supporting frame required for the sheet piles, it was also much quieter, which was important in a built up area. (Toureen Mangen Representative).